Business class, coach or first class, Americans love to fly, as millions wing their way to various destinations around the country or world in any given year. 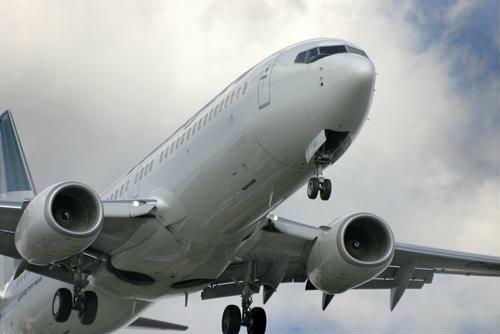 And in an attempt to enable more people to enjoy the air up there, a leading aircraft developer seeks to ramp up its supply chain by producing more 737s than ever before. In a recent fourth-quarter earnings call, Boeing executives stated that the company intends to both manufacture and deliver approximately 57 737s per month in 2019. It's previous record for monthly development was 52. Should the aircraft giant hit its projected annual target - approximately 684 - it would represent the lion's share of the company's assembly goal of between 895 and 905 during the fiscal year. The fourth quarter was a successful one for Boeing in terms of revenue, amassing a grand total of $28.3 billion, with a Generally Accepting Accounting Principles earnings per share of around $6. The aircraft developer attributed its strong sales performance primarily to its commercial development division, particularly in comparison to the same three-month period a year earlier, when revenues equaled $24.7 billion. Dennis Muilenburg, president and chief executive officer at Boeing, said everyone on the Boeing team had a role to play, and the encouraging numbers reflect that everyone came through. "Across the enterprise, our team delivered strong core operating performance and customer focus, driving record revenues, earnings and cash flow and further extending our global aerospace industry leadership in 2018," Muilenburg explained in a press release. "Our financial performance provided a firm platform to further invest in new growth businesses, innovation and future franchise programs, as well as in our people and enabling technologies." Boeing's CEO and president further stated that since 2013, the company has invested close to $35 billion in "key strategic areas," yet still been able to deliver a profit for shareholders. "We remain focused on executing on our production and development programs as well as our growth strategy while driving further productivity, quality and safety improvements, investing in our team and creating more value and opportunity for our customers, shareholders and employees," Muilenburg added. Boeing plans to expedite 737 production all throughout 2019. The brunt of Boeing's deliverables, of course, go to commercial airlines and the airports that they and itinerant passengers frequent. November, the most recent month for which data is available, marked the 107th consecutive month of growth in domestic travel, rising 3 percent on a year-over-year basis, according to the U.S. Travel Association. International inbound activity rose nearly 4 percent when contrasted with the same period in 2017. U.S. Travel Senior Vice President David Huether warned that in the short-term, flights headed toward the U.S. from overseas may pull back a bit, due to a confluence of factors, such as rising trade tensions and dollar values compared to other leading currencies. There's also some question as to the degree to which the partial government shutdown will bear itself out in 2019 in terms of overall performance. Although flights themselves were largely uninterrupted, Transportation Security Administration officials were often left short-handed due to an uptick in unannounced absences among employees, many of whom were not paid over the 35-day period. 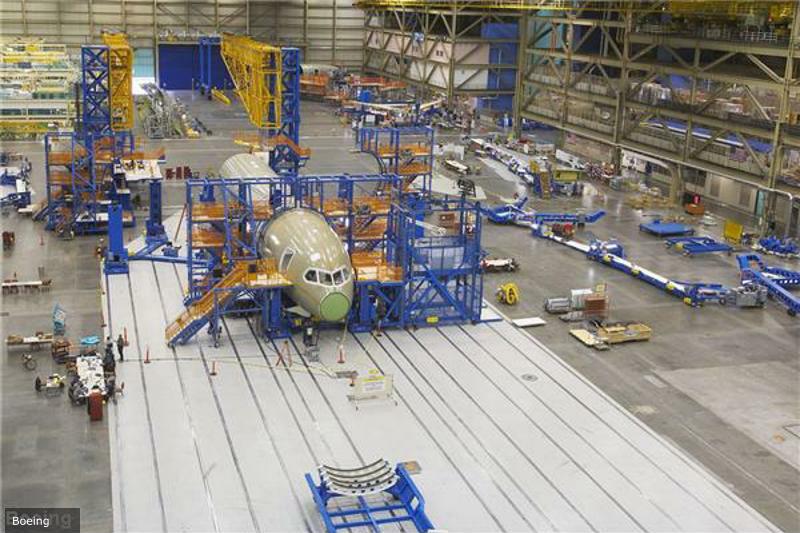 Airports most adversely affected by the shutdown seek to get the supply chain back up to par in the coming weeks and months ahead, with Boeing lending a hand by improving its production output.